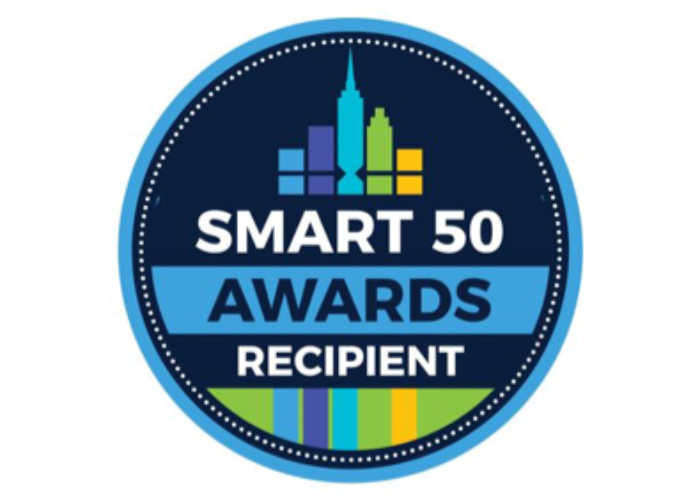 This month, SmartNodes was selected by Smart Cities Connect in the USA, to be recognized by the 2018 Smart 50 Awards! 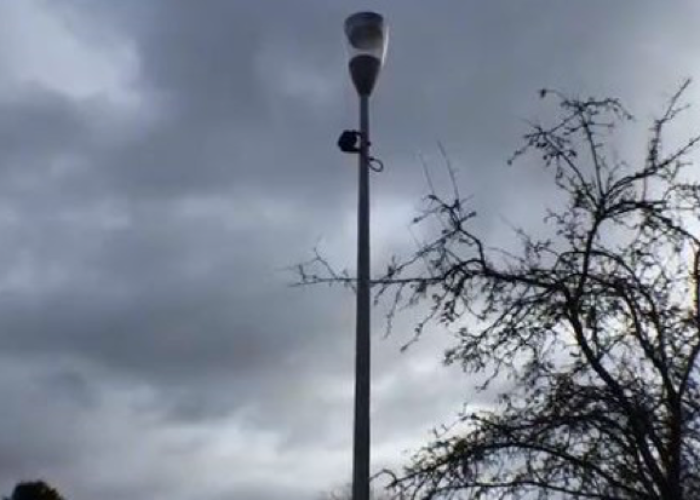 The project was called “Smart Cities Through Smart Lighting”. The winners can be seen here. A new article published in La Libre Belgique. Watch the video.